Your audience only hears what you are saying. Do they understand, trust and align with you? Properly conveying your message for impact, takes more than stringing together words. Introspection and digging deep to express your message takes skill and development. 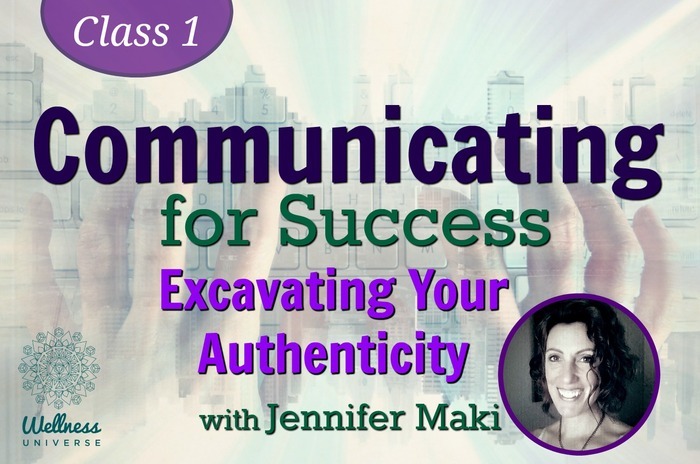 Communicating for Success with Expert Jennifer Maki will guide you through the process.